Despite being faced with myriad and complex challenges to national security, India’s defence structures have not kept pace with changing times. The defence reforms that were undertaken periodically were reactive in nature and, in many cases, responses to crises as well as being sporadic, piecemeal and often ad hoc. The most recent review of security challenges undertaken occurred close to two decades ago, in the aftermath of the Kargil conflict of 1999. This was the Kargil Review Committee, and a subsequent Group of Ministers committee was appointed to study its report and suggest urgent measures for implementation of its suggestions, especially focussing on intelligence reforms, internal security, border management, and defence management. While many of the suggestions made by the Group of Ministers committee were accepted and have been implemented, a key reform—the establishment of the Chief of Defence Staff—is yet to see the light of day. 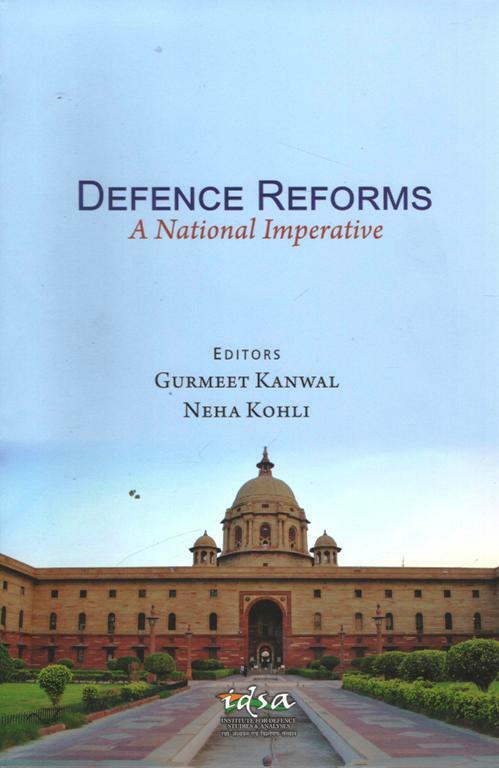 Keeping in mind the necessity as well as the urgency of such reforms, this volume brings together practitioners as well as researchers on defence issues, on the key issue of defence reforms. The aim is not just to interrogate the status of reforms in current times but to also place the issue before a wider, interested readership. 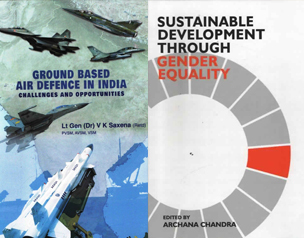 The 14 incisive chapters herein cover the broad spectrum of defence reforms and provide perspectives on similar reforms in other militaries, structural reforms, those dealing with budgets and procurement issues, and, finally, education and communication. The volume would be an indispensable guide to practitioners, scholars and researchers working on the area of defence and military studies, strategic and security studies, India’s defence and security policies as well as to the informed reader. Brigadier Gurmeet Kanwal (Retd.) is Distinguished Fellow, Institute for Defence Studies and Analyses (IDSA), New Delhi and a Delhi-based Adjunct Fellow, Centre for Strategic and International Studies (CSIS), Washington, D.C. 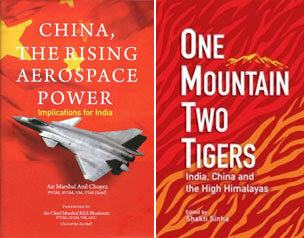 He is former Director, Centre for Land Warfare Studies (CLAWS), New Delhi. He commanded an infantry brigade on the Line of Control (Operation Parakram, 2001-03) and an artillery regiment in counter-insurgency operations in Kashmir Valley (Operation Rakshak, 1993-94). His books include Nuclear Defence: Shaping the Arsenal; Indian Army: Vision 2020; Pakistan`s Proxy War; Heroes of Kargil; Kargil `99: Blood, Guts and Firepower, Artillery: Honour and Glory and The New Arthashastra: A Security Strategy for India (ed.). He is a regular speaker at well-known international think tanks and military institutions. Neha Kohli is the Associate Editor of the Journal of Defence Studies, published by the Institute for Defence Studies and Analyses, New Delhi.